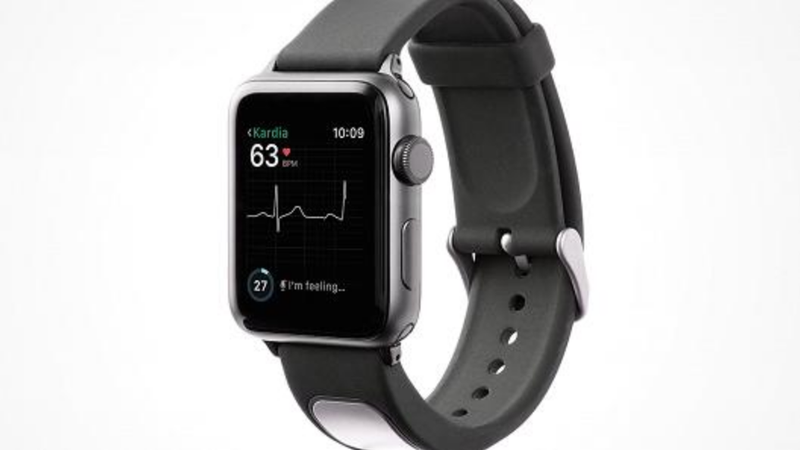 When the Food and Drug Administration recently announced that it had approved the first-ever medical accessory for the Apple Watch—a wearable EKG monitor made by the medtech company AliveCor—it was big news. Apple has increasingly invested in health tech, eyeing it as a market where the Watch might hit big. The FDA announcement suggested that bet might be paying off. But the real news wasn’t the band itself. It was the FDA’s approval of the algorithm that powers it. AliveCor isn’t the first company to infuse artificial intelligence into a fitness tracker. Already, research has shown that machine learning algorithms can help devices like the Apple Watch detect serious health conditions, including high blood pressure and sleep apnea. A 2017 study from UCSF and another company, Cardiogram, found that the Apple Watch could detect an abnormal heart rhythm with a 97 percent accuracy when paired with a custom algorithm called DeepHeart. Before this FDA approval, AliveCor already had a device on the market, KardiaMobile, which attaches to the back of a smartphone and pairs with an app to detect abnormal heart rhythm and atrial fibrillation. But the KardiaBand is the first medical device that the FDA has actually cleared to be paired with the Apple Watch, an indication of the potential that fitness trackers may have beyond just “wellness” applications. The KardiaBand replaces the strap of the Apple Watch, and contains a sensor that can check a wearer’s heart activity. The paired software flags abnormal heart rhythms that might indicate a serious health issue. The newly approved software feature is called SmartRhythm. 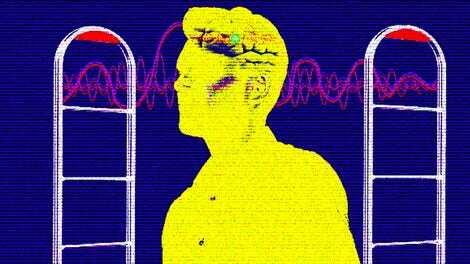 It’s an algorithm that uses deep learning to predict what the wearer’s heart rate should be, based on their history, and analyze whether there’s something abnormal going on. When the device realizes the wearer’s heart rate is out of its usual range, it will prompt them to take an EKG, which they can do by placing their thumb on the band’s sensor for 30 seconds. The watch then makes a recording to send to a doctor. In other words, the band does some of the work a cardiologist might, flagging people who may be in need of more care. But it also has a leg up on a doctor you might only visit once or twice a year. It continuously monitors your heart rate, deciding when you might have a health risk and need to take a reading. Gundotra, though, said AliveCor doesn’t envision its band ever replacing doctors, just giving them tools to better do their jobs. The KardiaBand is a good example of how we will one day see AI applied not just in the doctor’s office, but before we even make it to the doctor.